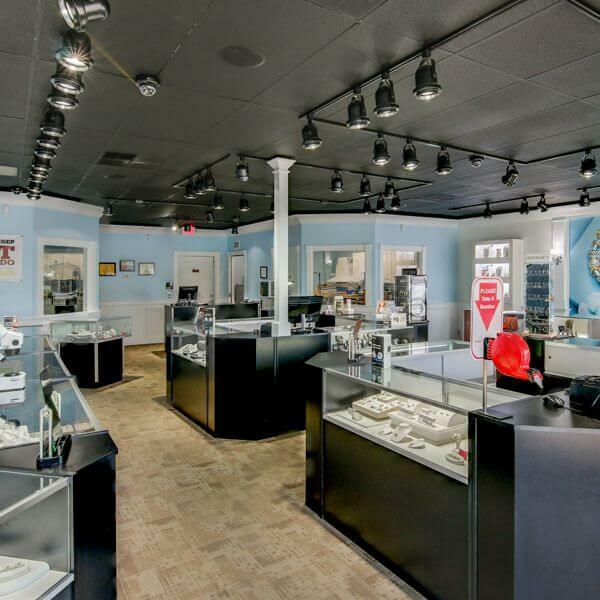 Best Spring Hill Jewelry Store and Jeweler in Spring Hill Fl. With over 15 years of experience in the jewelry industry and no corporate or chain-store governance, Nature Coast Jewelers has the flexibility to provide the highest quality products and services, at a fair price, with exceptional, customer service. 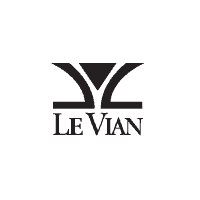 To date, they have retained over 95% of their customer base – and most customers have become their friends. At Nature Coast Jewelers, we value your patronage, and we value your trust. You receive great atmosphere and customer service. Also, when available, we can even provide on-the-spot sizing’s, repairs and cleanings. We can design and remount your precious stones, turning your family heirloom into a custom piece of jewelry. We’re fully insured with (3) D.C.A certified diamontologists. 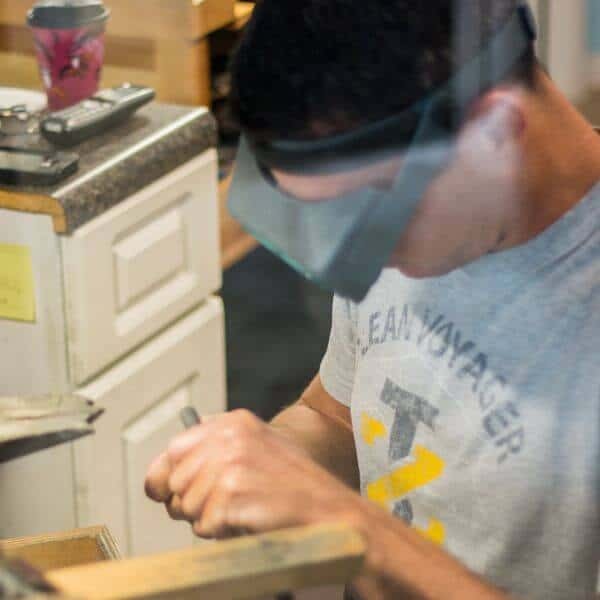 David Bennett, Owner/Jeweler, was trained at Stewart School for Jewelers in Jupiter, FL, where he earned his jeweler certification in jewelry repairs, casting and advanced diamond/gemstone setting. Nature Coast Jewelers is a member of the Better Business Bureau and sponsors various community programs such as: Local little league baseball team, local dance competition team and local clubs/charities. Nature Coast Jewelers will also buy your gold and make the process comfortable for you. They offer competitive returns on your gold and they will even trade your unwanted jewelry for new jewelry or pay you for the determined gold value. 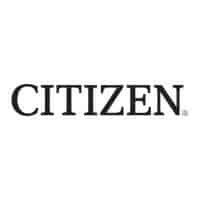 We carry world-renown brands such as: PANDORA, Le Vian Jewelry (*coming fall 2015), Kameleon Jewelry, Zeghani by Simon G., Phillip Gavriel Jewelry, Angelica, Marahlago, Citizen and Ann Klein Watches and much more. We are the Nature Coast’s Authorized Dealer of PANDORA Jewelry which includes charm bracelets, earrings, necklaces and rings. We are a PANDORA Shop-in-Shop carrying most of what the PANDORA Jewelry Line has to offer. KAMELEON Jewelry was introduced in 2013 at Nature Coast Jewelers and is a popular Sterling Silver line of jewelry offering versatility that has various gems that actually “pop out of the setting”. You can mix and match Kameleon Jewelry with your wardrobe because the “jewel pops” come in all colors and interchange in all the various jewelry items such as: rings, earrings, bracelets, pendants. 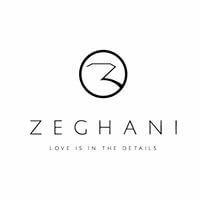 Our bridal line of jewelry is Zeghani by Simon G. which consists of innovative pieces by World-Renown Designer, Simon G. Zeghani is a 14K line of diamond jewelry that includes bridal, diamond fashion rings, necklaces, bracelets, and pendants. This line of jewelry is designed with high quality diamonds and designed with integrity to last a lifetime.